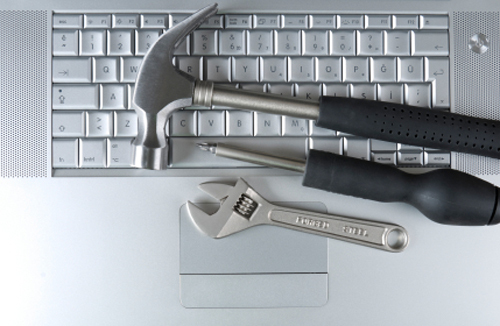 The Top Free Online Tools Every Business Startup Should Use… Need some free business tools? When you are first starting up a business startup, finances and costs are of course some of the most important considerations. Every penny literally counts. For most startups, trying to think of a name for the business and then of course checking the domain name availability can be one of the first business tasks. But it can be frustrating when you get the domain name only to find that your “name” is unavailable on the main social media sites . Creating a uniform and consistent brand across all sources is critical. Which is why NameChk is so good. It basically allows you to check the availability of your desired user name across dozens of Social Networking and Social Bookmarking sites. Check out the NameChk site here. 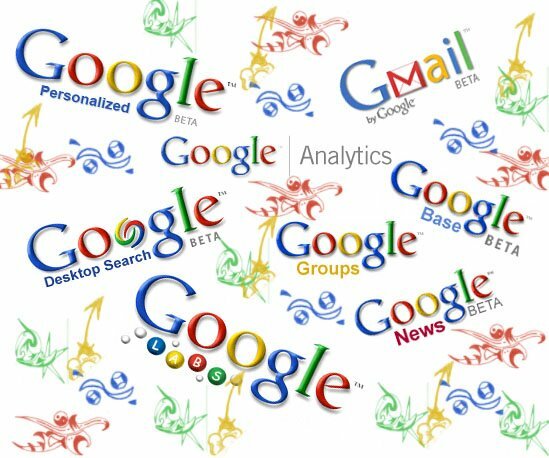 Google of course is much more than being a search engine. It offers a host of other products and services which can be invaluable for many businesses, not just startups. For example, Google’s own email system, Gmail is excellent and is continually evolving. Giving you free access to up to 7GB of storage, excellent spam filters and of course instant access to Google Docs – Google’s alternative to MS Office. Other excellent features under the Google platform include, Google Reader, the convenient and efficient RSS reader and Google Calendar, the organiser function which lets you schedule events and meetings and share with whomever you choose. 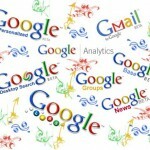 If you already have a web presence, you should be using Google Analytics. It allows you to fully analyse your website traffic – detailing everything from the number of visitors, where they originate, how long they stay for, what pages they are reading etc. Interpreting this data will allow you then to more closely understand and react to the needs and likes of your customer base. 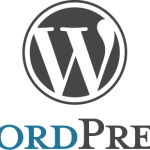 This open source blogging platform allows anyone to create their own blog or site with minimal technical knowledge. 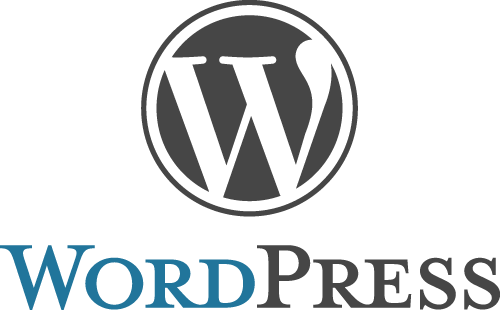 WordPress.com is s great starter site whilst WordPress.org which requires you to host your site yourself requires more technical know-how but also gives you much greater freedom over customising your site. For those of you interested in finding out more, check the sites here and here. This excellent resource for storing documentation and files is particularly useful if you have a few people working in different locations. With the free service giving you up to 2GB of storage you can easily share and synchronise files and folders. Find out how to create your Dropbox account here. 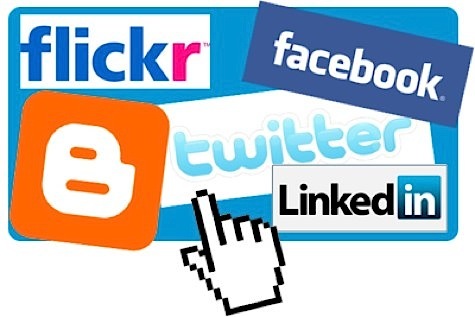 Using Twitter, Facebook and Linkedin means that you can actively market your business for free. 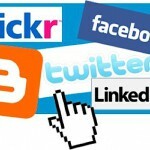 Connect to potential customers, network and proactively build your brand. So if you are currently only using them for personal reasons, now could be the time to start using them as a tool to develop your business. When it comes to market research, Surveymonkey is a great web based survey resource. The free version allows you up to 100 responses per survey. Creating, publishing and analysing the survey results are extremely straightforward. For more details, click here. For email marketing Mail chimp is one of the best resources for any startup. The free service with a range of easy to use templates. will allow you to have a database of 2000 email addresses and to send them up to 12000 emails in a month. As your mailing list and hopefully business grows, you can increase the – costs would then apply however. Click here to create your own Mailchimp account. When Lifehacker describes it as being “ a veritable Swiss Army knife of to-do list management”, you know it must be something pretty good. And it is. 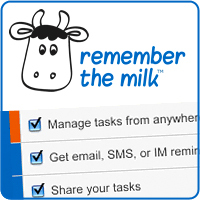 Remember the Milk is a cross platform online task manager which is extremely user friendly, integrates well with other web services and for lovers of to do lists (most of us I imagine), is one of the best ways to manage and organise tasks. You can find out more info on this by clicking here. 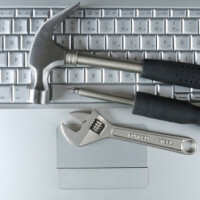 We’d love to hear from you about any free business tools that you have found useful, invaluable and absolute essentials when starting out a business. Feel free to add to the list by using the comments section below. Gimp is worth a try as a (free) full featured image editor (http://www.gimp.org/) , vs the expense of Photoshop (it basically does the same). (http://explore.live.com/windows-live-mesh-devices-sync-upgrade-ui) Box.net also offer 5GB of free cloud storage, but neither has the sync apps that Dropbox does (at least in the free versions).